I decided to go away for the weekend then the weekend turned into a few more days at the insistence of my GP. I’m getting fit in preparation to go overseas. I want to be ok fit, not Bruce Lee fit. I want to be able to comfortably do things without wishing for death when I do. Since having weight loss surgery and losing a stack of weight a few years ago I’ve managed to put back on about 20kg which is more annoying than a problem (so far). Still, the weight needs to go (if only so I fit back into my down jacket). Ash and I have made a get fit pact so we’re walking, jogging and generally exercising more. My primary love though, is cycling. When I was younger I never felt more freedom than when I was riding. I rode hundreds of kilometres a week. Then in my senior year, I got my license and discovered the joys of beer and promptly ignored my bike for the next 20 years, putting on a rather generous 60+ kilos in the process. When I’m overseas I want to do a bunch of bike tours and of course I need to be reasonably bike fit when I do. So I’m also adding back cycling. Now. This weekend. What could possibly go wrong? 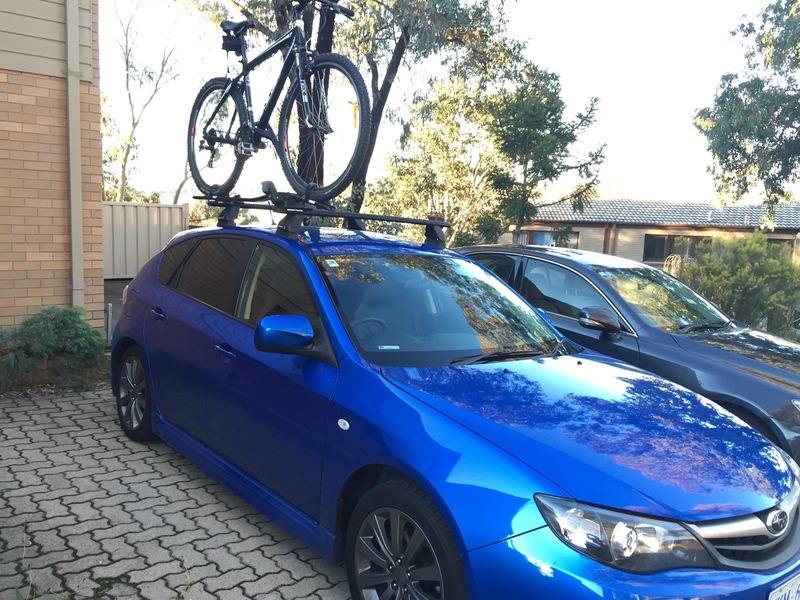 So along with a boot full of “essentials” I loaded my mountain bike on top of the car and pointed it towards Sydney. I’ve never been great at doing the details thing. My brain says “go pack your car and go camping and riding.” I of course do as I’m told only to realise little details like where I’m going and where will I sleep are also generally a good idea. So as the night wore on I turned North from Sydney and decided to wing it, thinking I’d just stop and have a kip on the side of the road if I needed. Of course that’s easier said that done (well in my head at least). As my eyes started to grit up and tiredness turned to the ever increased need to sleep, I realised that actually just stopping means looking like some dodgy middle aged guy slowly driving around looking for dark places to park in secluded areas. A weird kind of guilt overtook me as a result. 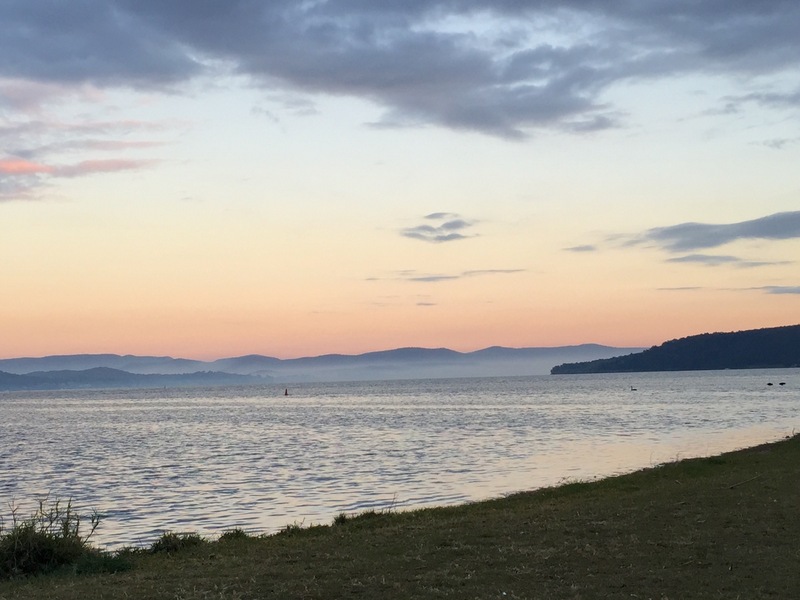 I also realised after endless turnings off the main road that many of the lovely little beachy carparks are either closed (to prevent dodgy men parking in secluded places I can only imagine) or covered in black rubber from local kids smoking tyres. I had ridiculous images of being arrested as some sort of weird deviant when found asleep in the car with my hand down my pants (I don’t actually sleep like that by the way) or waking up with the wheels gone of my car and “PEDO” spray painted down the side of the car. I actually slept pretty well considering. I woke a little sore but otherwise refreshed. Sleeping in the car isn’t so bad really.